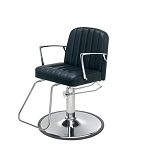 At PARAGON, we offer a range of premium salon and spa equipment at competitive pieces that help with the day-to-day needs of your salon or spa. 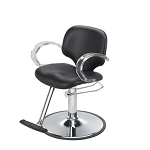 We do so by providing salon supplies that are second to none. 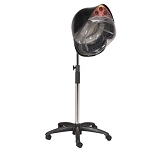 Because of the quality we provide, our business has naturally grown to be the premier luxury salon and spa equipment provider. 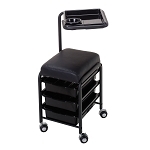 Our goal is to provide professional tools that help you provide a high level of service. 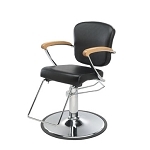 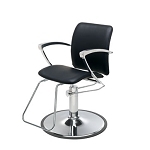 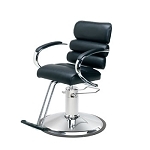 We hope to do so through the wide range of salon furniture and equipment we provide. 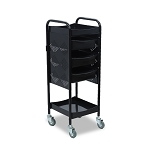 Our products can address large-scale needs and small one-time purchases. 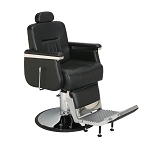 We have everything from facial equipment to salon furniture. 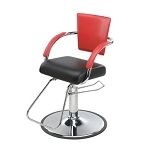 From new to established wholesale buyers to online retail sellers and trade show buyers, we service many different clients. 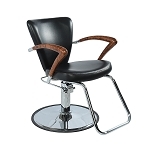 Shop-PARAGON has you covered whether you are buying for luxury spas or high-end salons. 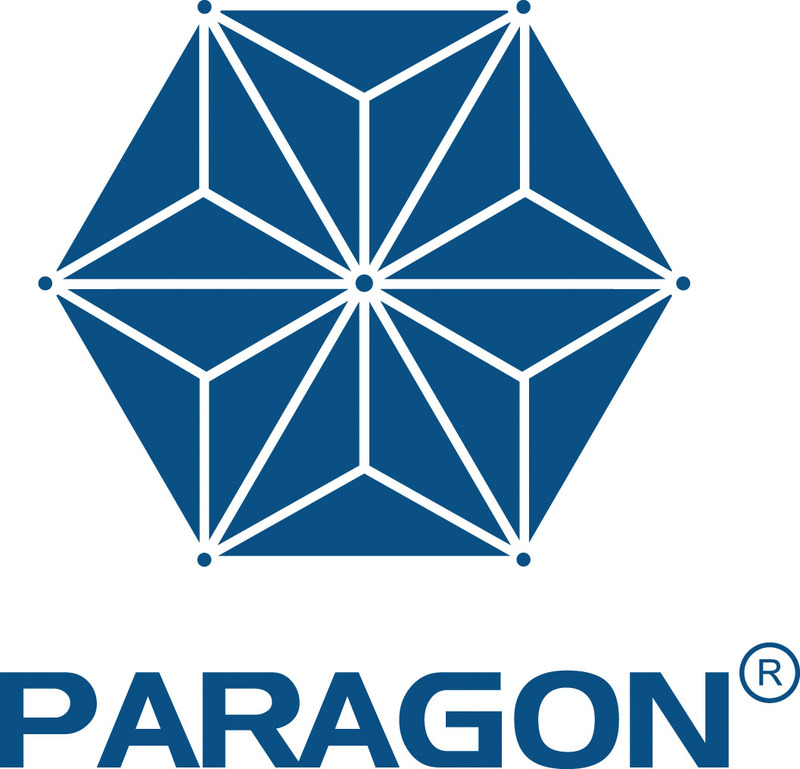 You and your customers deserve the best, and that’s exactly what Shop-PARAGON offers.